The internet is full of interesting stuff. You have viral videos, interesting books, documents, photos and songs all over the place which you can grab for free. This calls for a good amount of downloading. A good download manager is what you need if you are into downloading. A useful and smart download manager can do wonders. It can speed up your download, save bandwidth of the connection, enable you to manage multiple downloads and make things easy for you. Many users do not pay heed to the download managing and this creates mess all over their computer or mobile device. 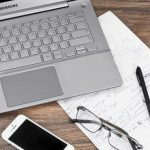 If you are a Mac user and loves to download stuff from the internet daily, I have got a list of best download managers for Mac which you can choose and get in order to make things more efficient. Folx 5 is one of the best download managers for Mac. If you are looking for something like Internet Download Manager in Mac, this software is for you. 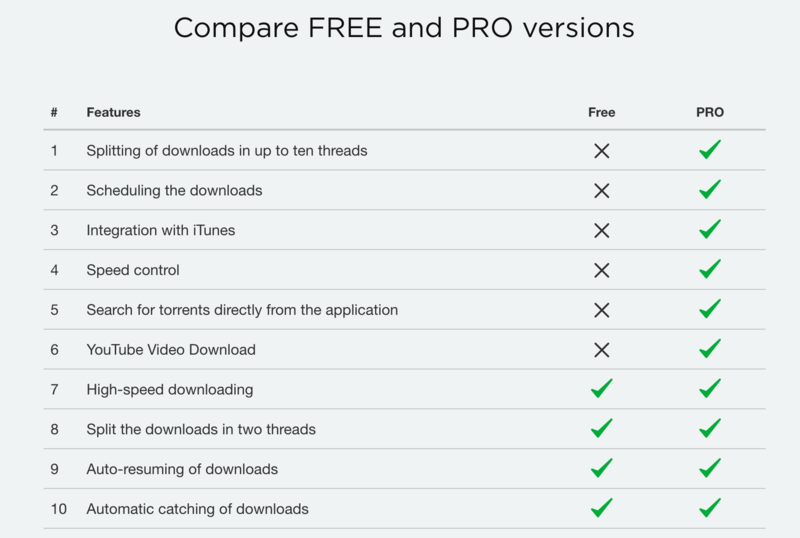 There is a free version and a paid version. Folx divides you download channel link at the backend into more than ten threads. This increases speed of the download. The integration with browser is pretty easy. All you need to do is to install it and the download gets started every time you open a link or start a video. You can also schedule the downloads. Read also: Folx Review: Should You Buy? 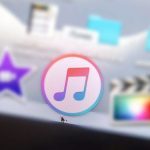 iGetter is another best download manager for Mac. This software divides the download link in segments. In case of slow connections, disconnections and dial-up connectivity issues, you can always pause the download. The download never fails in this software in the sense that the software automatically pause and resume in the case of complete network failures. DownThemAll is a great Firefox extension which lets you download video, files, especially videos in your Mac. Unlike other myriad of extensions which don’t work at all, you can actually expect this thing to work. 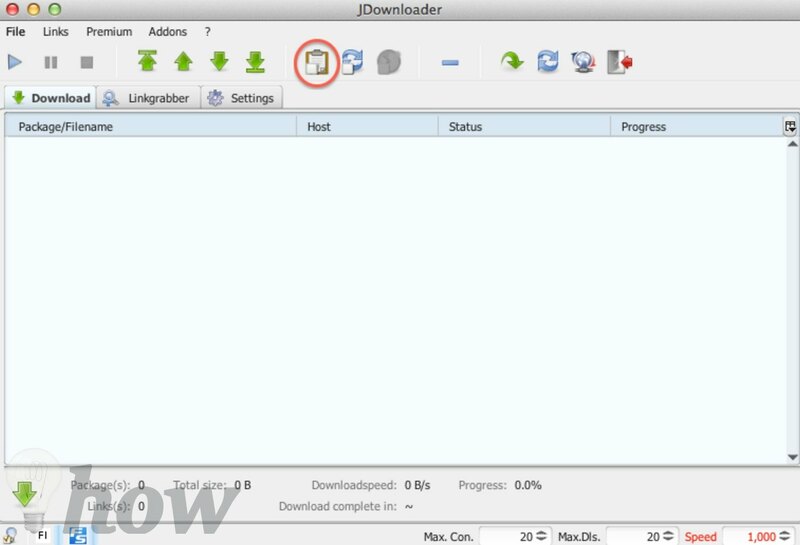 Jdownloader is one of the best download managers for Mac. It is also available for other operating systems. It speeds up your downloads and gives you a complete holistic picture. You can also set different themes of this software. 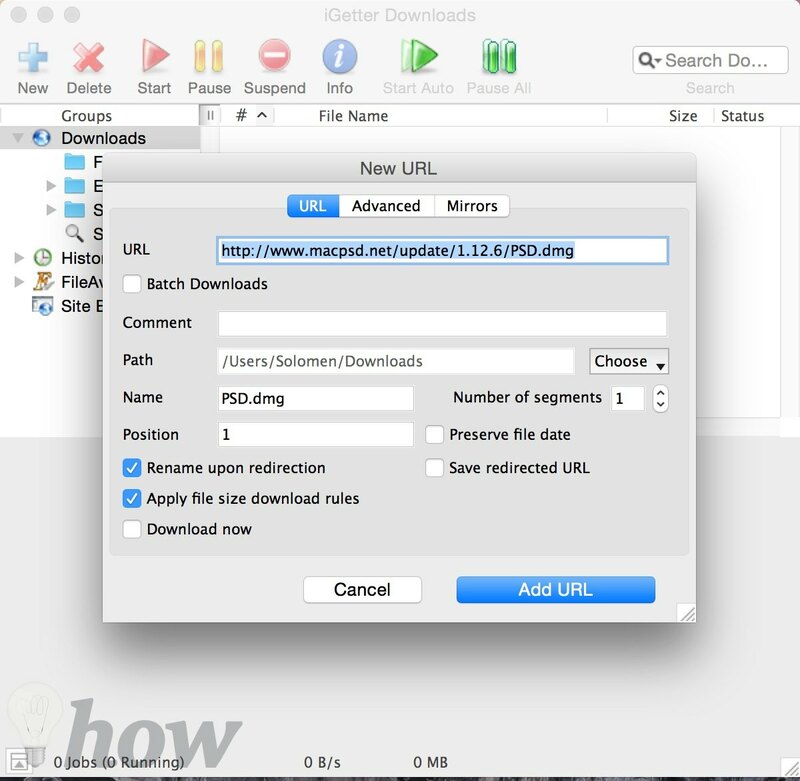 Progressive Downloader is extremely famous among Mac users. It has all the features which you can dream of: automatic browser integration, search features, threads, multiple processes and mirroring. Progressive downloader supports integration for Chrome and Safari. 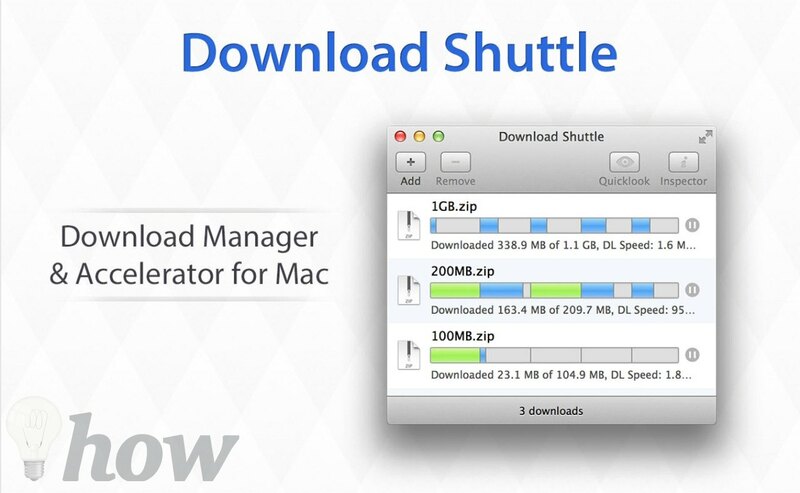 Shuttle Download Manager for Mac is a smart software which automatically pause and resumes downloads based on network status. It also creates sub-processes according to the task at hand. You can manually add the download link to start the download process. It can also detect the download option and give you the download video button. This software has separate extensions for Safari and Chrome. You can install these extensions separately as companions to get the job done. 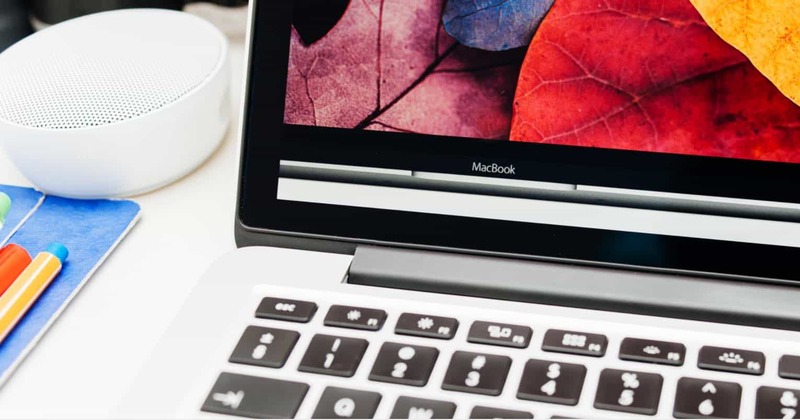 These are the best download managers for Mac. You can select from them according to you choice and need. Tell us which one you liked the most in the comments.